LITTLETON, Co.–When a young illusionist, foreseen to bring about Earth’s salvation, fails to develop those prophesied powers, he’ll do what he must to escape his cruel guardians and stop the world from falling to a mysterious enemy. 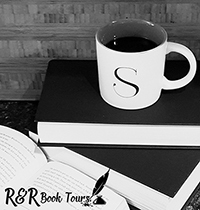 Sue Duff’s premier novel, Fade to Black, winds a tale of self-resilience and wonder at the world on a backdrop of urban fantasy and science fiction. 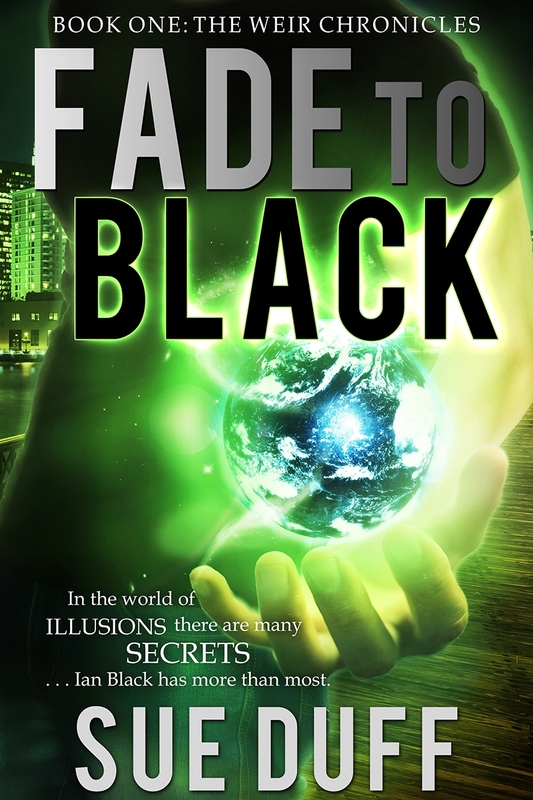 In Fade to Black, Ian Black is guarded by the Weir, a race of magical beings who struggle to prevent the planet from self-destructing during a time that natural disasters are on the rise in frequency and intensity. In a desperate move, the Weir elders torture Ian to force his powers to arrive, prompting Ian to abandon his people to hide among humans. He soon uncovers, along with curious college student Rayne Bevan, a mysterious enemy behind the Weir’s raging civil war and Ian races to stop the lethal saboteur before launching Armageddon. The Weir are a race of people that have been protecting the world. But a split in the people have some using their abilities/magic for personal gain and letting the world destroy itself, the Duach, and other half still fighting to keep the world whole, the Pur. This civil war is coming to a head with a prophecy about a young Weir having all the powers of the Earth. Enter Ian, a magician that is trying to help keep the Earth going and save those humans that he has visions about. One of those humans is Rayne, he saves her from an assault but ends up learning that she is a reporter intent on finding out his secrets. Rayne gets Ian exposed to the Duach. Ian struggles to keep Rayne and his friends safe and find the traitor sabotaging everything. I liked this book. There is a great story and really good characters. I admit that I was a little lost until somewhere between 1/3 and ½ of the book until you find out who the Weir are. After that the story took off with lots of action. I couldn’t help but like Ian. But I admit that I liked Patrick the best. He has such snark and although he is looked at as just a human he is such a great part of the story. This is a great story and start to a series. I think if you like the fantasy/science fiction genera you will really like this. Now I can’t wait to read book 2. As a fan of both fantasy and sci-fi, Duff blended the two genres into a story where even the magical beings needed help from science. She relied on astrophysics as a basis to the Weir’s powers, but also hopes readers accept that science can’t explain everything. Fade to Black is the first installment in The Weir Chronicles, a planned five-book mainstream speculative fiction series. 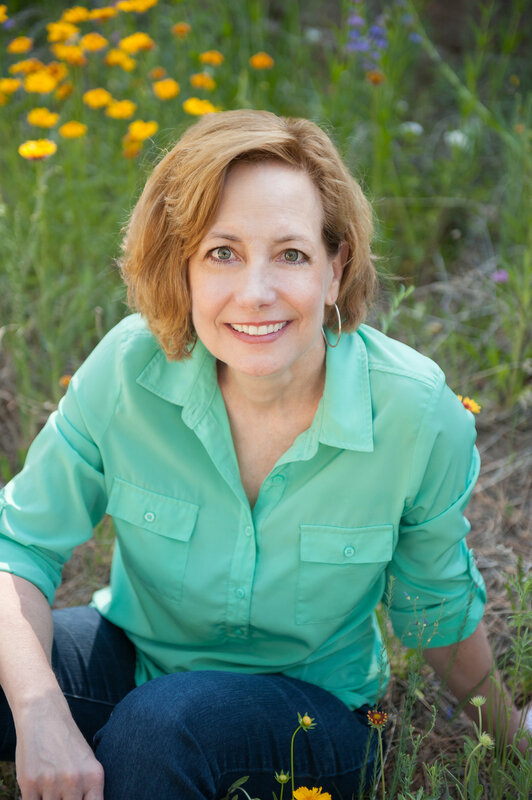 It was a finalist in the Colorado Gold Writing Contest through Rocky Mountain Fiction Writers in 2011. When not saving the world one page at a time, Duff works as a speech therapist. She enjoys taking her octogenarian dachshund for strolls and stretching her creative juices in the kitchen. A Colorado transplant, she savors the incredible seasons, but appreciates that Mother Nature spares her from shoveling the driveway, too often. For more information on Fade to Black, make sure to check out the following sites. Thank you so much for the glowing review of my breakout novel Fade to Black. Book 2 arrives May 2015!